Great investment opportunity. 2 1/1 and 2 2/2 units. 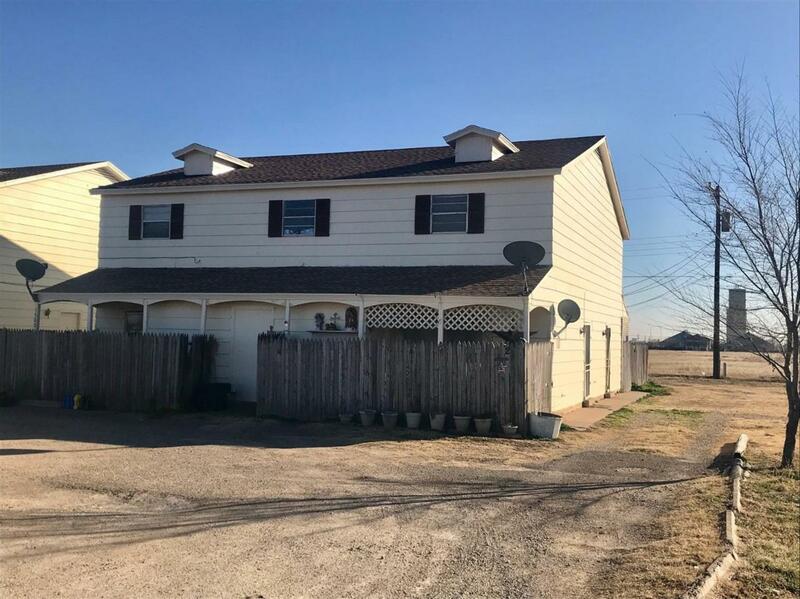 Located In a neighborhood with country appeal while still within Lubbock city limits. Convienient to elementary school and 2 blocks from city maintained park. Located near I-27 and North loop 289 access points. Listing provided courtesy of Tim Grissom of Keller Williams Realty. Listing information © 2019 Lubbock Association of REALTORS® MLS.